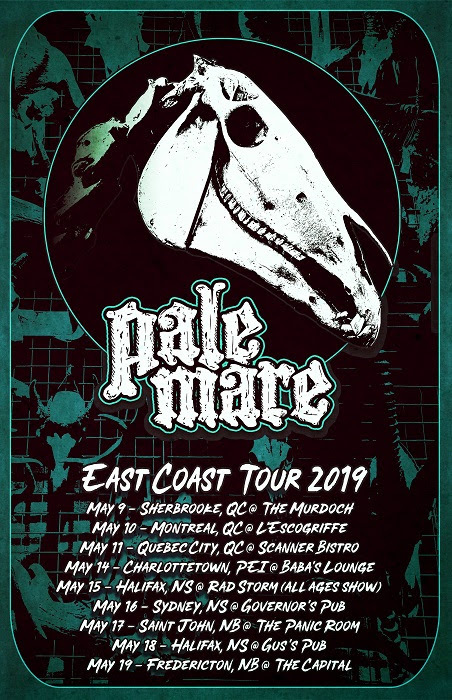 Pale Mare is a Toronto-based heavy metal band, born out of the desire to play music that is loud, aggressive, and full of thick groovy riffs. 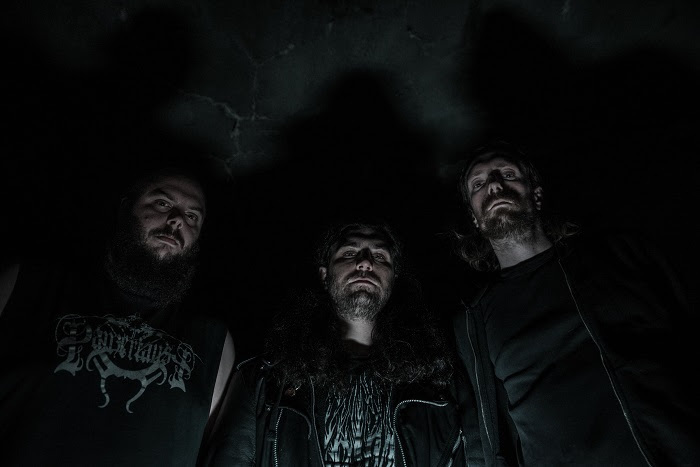 The band released their self-titled EP in November of 2017 through Medusa Crush Records and was met with high praise from the likes of Metal Hammer, Exclaim!, and many more. Having provided local support for Eyehategod, Corrosion of Conformity, Windhand, Satans Satyres, Weedeater, Serial Hawk, Black Wizard, King Buffalo, Set and Setting and Perturbator, Pale Mare have established themselves in their home town of Toronto as a massive force to be reckoned with, and have attracted a loyal fan base through relentlessly crushing live performances. Their sound has been likened to early Baroness, High On Fire, Mastodon, and Black Tusk; full of fire, attitude, brimstone, tone, and soul. This entry was posted on April 13, 2019 at 2:33 pm and is filed under concerts, Hard Rock, Heavy Metal, Metal, Music, music news, news, rock music, world news with tags doom metal, Heavy Metal, Metal, metal odyssey, pale mare, rock music news, stoner metal. You can follow any responses to this entry through the RSS 2.0 feed. You can leave a response, or trackback from your own site.